Palm has just released it’s Mojo SDK for WebOS, it is now available to download, and anyone with a valid email address can download the SDK. Palm will start taking application submissions from developers in the fall, in the meantime Palm will be releasing some applications to their App catalog, which is bound to be good news for Palm Pre owners who only have 30 apps to choose from at the moment. After a successful early access program, Palm’s Mojo Software Development Kit is available to all interested app developers. The SDK can be downloaded from a new developer portal — Palm webOSdev — at developer.palm.com. Any interested developer with a valid email address can access the SDK, its associated documentation, and new Mojo developer forums. 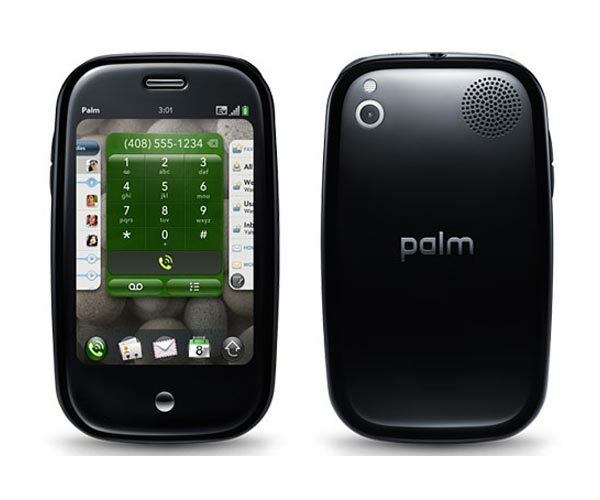 It will be interesting to see what sort of applications are developed for the Palm Pre, and if we will see the sort of volume that have been developed for the iPhone.